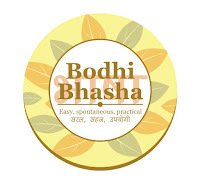 Bodhi News & Analysis - 06 Mar. 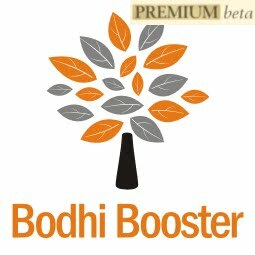 Welcome to Bodhi News for 06 March, 2017 - from Bodhi Booster knowledge portal! 1. Indian economy – The Telecom Commission of India, which is the highest policy-making body of the sector, is not happy with recent developments, as worries exist of loan defaults by some operators who are under tremendous pricing pressures. The Commission has and asked TRAI (the regulator) to look at the tariff situation and check all free promotional offers of Reliance Jio etc. 2. Indian politics – Violence against RSS/BJP party cadres continues in Kerala. The BJP has blamed the Communist Party of India (Marxist) in Kerala of being intolerant and instigating the recent violence, including murder of its members (and of the RSS), and attack on its offices. Meanwhile, in Delhi, the Left has been waging a campaign against the BJP and ABVP of being intolerant. 4. Corporates, products, services – The Jio effect is redefining the telecom industry. As the Reliance Jio Prime subscription went live, India’s top telco Airtel has launched a recharge pack at Rs.345 to provides 28GB of data for a period of 28 days, alongwith unlimited local and STD calls as well. Others will surely follow suit. 5. World economy – China has cut its GDP growth target for 2017 to 6.5 per cent in 2017, which is a 25-year low, down from its 2016 target of 6.5 to 7.0%. The rubber-stamp Parliament “National People’s Congress” annual session was told by Premier Li Keqiang. China is going through a painful structural adjustment in the economy. View some images here, here and here for more details. 6. Society and culture – Maharashtra MLA Santosh Raosaheb Patil Danve, the son of BJP chief for the state Shri Raosaheb Danve, had a lavish wedding festival of 30,000 guests including video invites, a designer set showing a medieval-era palace and a menu with many cuisines. Meanwhile, his constituency Bhokardan in Marathwada remains drought-hit for nearly 3 years now. 7. People and personalities – Vaibhav Baddalwar, a probably unemployed 37 year-old Postgraduate degree-holder was arrested by Nagpur police, for sending a threat email to RBI Governor Urjit Patel asking him to resign. Police say it could be out of sheer frustration. Meanwhile, India’s demographic dividend figures remain as bright as ever. 8. Indian politics – A minister in UP Cabinet of CM Akhilesh Yadav, Gayatri Prajapati has been absconding alongwith many other accused, in a gangrape case. The Lucknow police have failed to nab the culprits, and the issue has snowballed into a major election rallying point for all Parties. 9. Science and technology – Rejecting fears about misuse of the databases of the now-supreme Aadhar Card, the Unique Identification Authority of India (UIDAI) reassured there were no incidents of misuse of Aadhaar biometrics leading to any identity theft and financial loss. As per UIDAI, the system can handle any attempted misuse. 10. Defence and military – After nearly 20 years, the India manufactured INSAS rifles (Indian Small Arms System) will finally be retired from the army and replaced by a deadlier imported assault rifle to be manufactured in the country later. India remains the world’s biggest arms importer, highlighting its failure to make top quality stuff here. Read our Bodhi on defence preparedness of India, here. 1. As of now, India and China remain the most talked-about economies due to their sheer population size, and potential for growth. The “fastest-growing” economy tag is much contested! But sizewise, it is clear that for many years, China will certainly hold its new spot at the top of the global economic table. Here is an image that compares the GDP figures yearwise. 2. Both economies were of almost same size in the 1980s, but in the mid-1990s China started racing away. In recent years, both have GDP growth rates lower than earlier, with China facing a distinct credit bubble risk, and India a public sector banking NPA risk. View China’s credit bubble risk related data here, here and here. 3. Commonly known figures for India’s national income are : (1) Nominal GDP - $2.46 trillion (2017), (2) PPP GDP - $9.59 trillion (2017), (3) Nominal GDP rank - 6th, (4) PPP GDP rank - 3rd, (5) GDP growth - 7.2% (2014), 7.6% (2015), 7.0% (2016e), 7.6% (2017f), (6) GDP per capita - $1,852 (nominal; 2017), $7,224 (PPP; 2017), (7) GDP per capita rank - 140th (nominal) and 122nd (PPP). 4. As per the World Bank data, the seven biggest economies of the world in 2015 were the USA ($ 18.03 trillion, 24.3% of world output), China ($ 11 t, 14.8%), Japan ($ 4.3 t, 5.9%), Germany ($ 3.3 t, 4.5%), UK ($ 2.8 t, 3.8%), France ($ 2.4 t, 3.2%), India ($ 2.09 t, 2.83%). 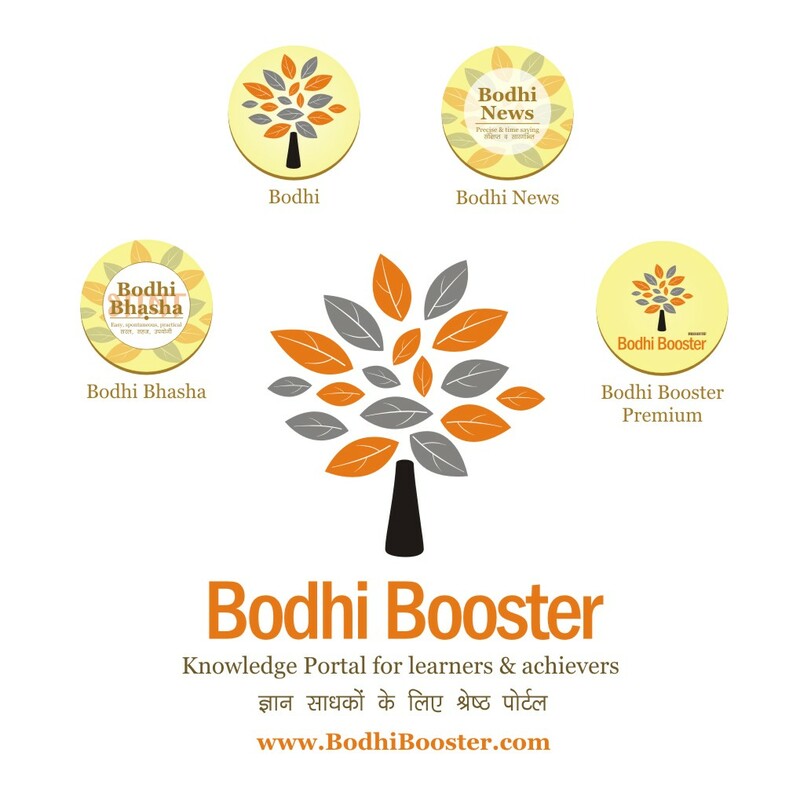 Download the full list of GDP figures in the PDF on Bodhi Resources page, under World Bank and IMF reports tab. To get a visual understanding of the above figures, view this World GDP breakup for more. 6. China will be equally dominant in trade, accounting for twice America's share of imports and exports. That projection relies on the “gravity” model of trade, which assumes that commerce between countries depends on their economic weight and the distance between them. China's trade will outpace America's both because its own economy will expand faster and also because its neighbours will grow faster than those in America's backyard. 7. India is a leader in textiles, chemicals, food processing, steel, transportation equipment, cement, mining, petroleum, machinery, software, and pharmaceuticals (generics). China leads in gross value of industrial output; mining and ore processing, iron, steel, aluminum, and other metals, coal; machine building; armaments; textiles and apparel; petroleum; cement; chemicals; fertilizers; consumer products (including footwear, toys, and electronics); food processing; transportation equipment, including automobiles, rail cars and locomotives, ships, aircraft; telecommunications and equipment. 8. A reliable assessment of the world’s GDP growth is the IMF World Economic Outlook report, and its latest data can be viewed here. 9. The IMF World Economic Outlook (Jan 2017) said that in India, the growth forecast for the current (2016–17) and next fiscal year are trimmed by 1 and 0.4 percentage points respectively, due to demonetization. But the GDP figures released by CSO in Feb 2017 indicated a different picture, with GDP growing at 7.1%. View that data here and here, although CSO may revise it later. 10. World Bank says : Global growth in 2016 is estimated at a post-crisis (GFC) low of 2.3 percent. A moderate recovery is expected in 2017 despite uncertainty (Trump, Brexit etc.). Growth projections continued to be downgraded for both advanced economies and emerging market and developing economies (EMDEs). Global goods trade was stagnant for most of 2016, while commodity prices may rise. 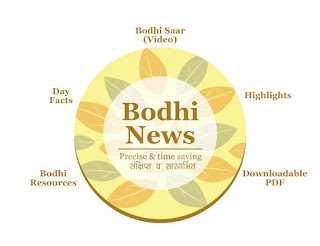 Bodhi News: Bodhi News & Analysis - 06 Mar.